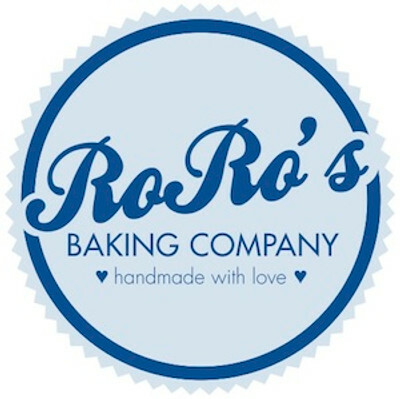 RoRo's Cinn-A-Rolls are handmade using natural ingredients including: real butter, unbleached flour, non-gmo canola oil, hormone free milk, and cage free eggs. Each delicious pan contains 9 rolls each. Rolls are fully baked and will arrive fresh and completely thawed. Follow heating instructions on back of packaging for best results. Upon arrival the rolls can be left out at room temperature for up to 4 days before warming. If you will not be enjoying your RoRo's within a few days of arrival, place in the freezer for up to 6 months to preserve freshness.